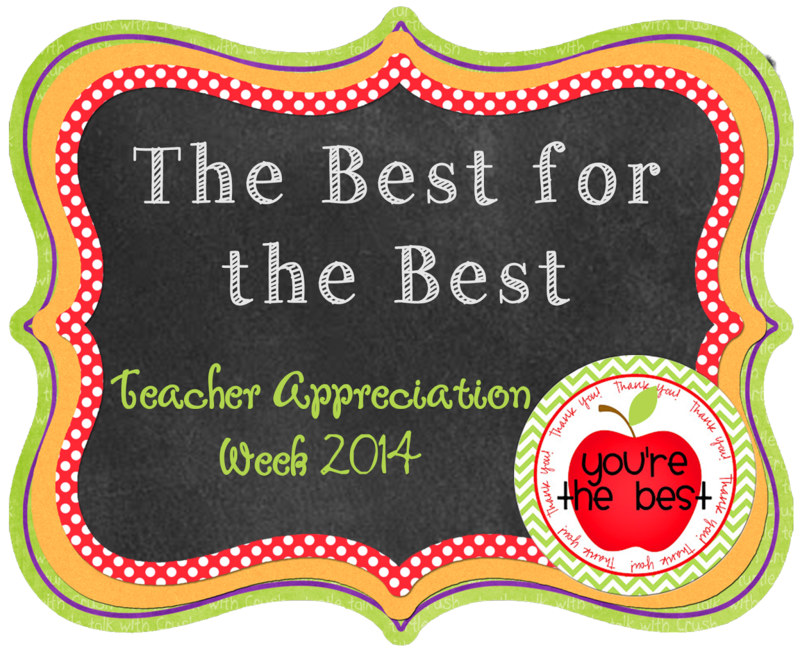 Primary Possibilities: Teacher Appreciation Giveaway Blog Hop! I am so excited to be involved with this great giveaway hosted by Amy over at Teaching in Blue Jeans. This is a great way to see how some of our top selling products are used in our classrooms. Most importantly, you will get a chance to win some of these great products! It's our gift to you for Teacher Appreciation week. You might even pick up a few freebies along the way! 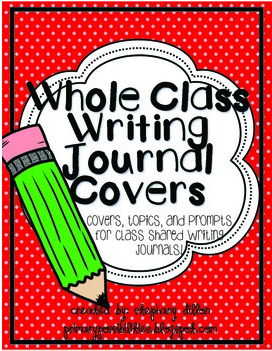 I chose my Whole Class Writing Journal Covers for this post. These have been a serious life saver at times. I use them in my writing station during my 90-minute block. I always have a writing activity that is based on whatever topic/book we are reading that week but these are a must-have in my station. If a student finishes their activity early, they grab one of these and start writing! Also, (to be brutally honest) these come in handy when you are crunched for time and want an activity the students know how to complete with little guidance. 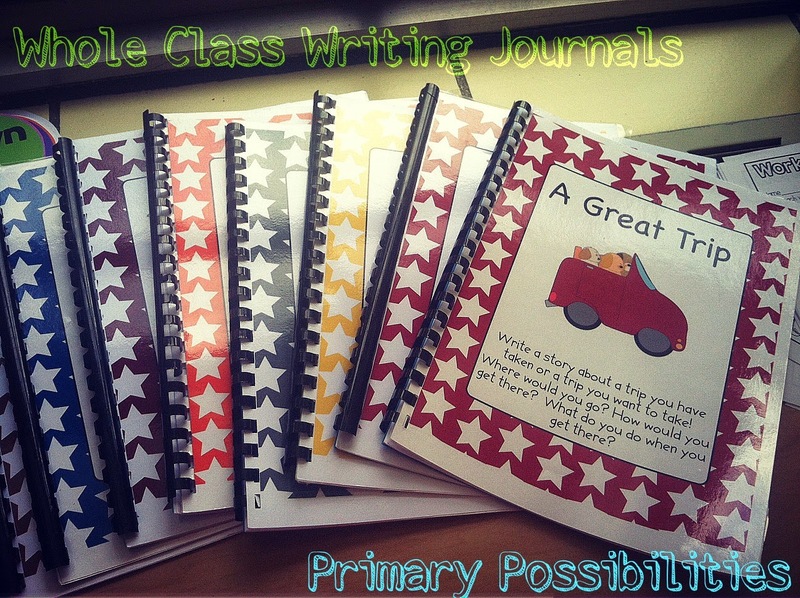 In this packet are over 20 different writing journal covers. 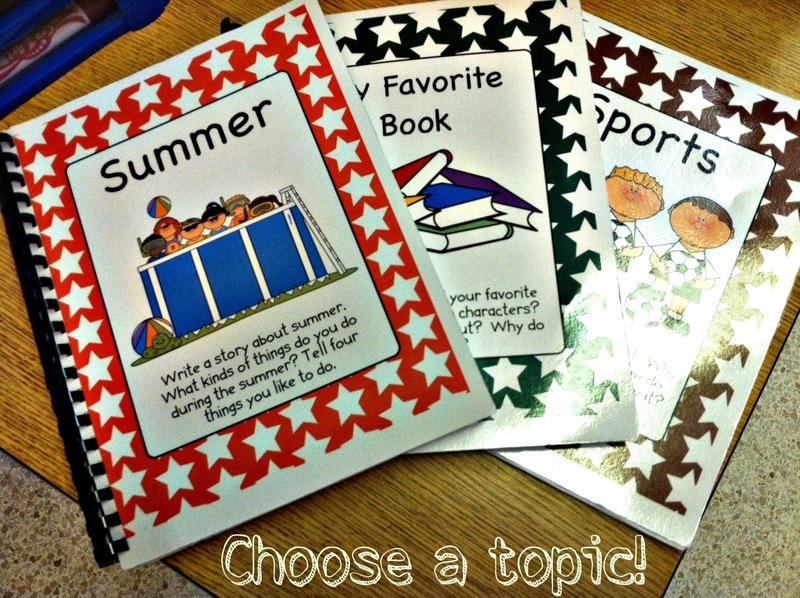 Each one has a different topic and a writing prompt on the cover. You just print the cover, add grade appropriate writing paper and bind them. You can comb bind them, staple them, or use metal rings to make books. Another great thing about these books is that as the class fills them up you can save them back to give out as end of the year mementos. They get to take home a book that has writing from each of their classmates! Don't forget to enter the rafflecopter below for a chance to win this product along with a ton of other best sellers!